One of LG’s latest wearables, the LG Watch Style is equipped with new Android Wear 2.0 technology. The Android Wear watches come with a 1.2-inch POLED display, interchangeable snap-off watch straps, and a classic spinning metal crown for scrolling through pages and navigating to the home screen. Qualcomm’s 1.1GHz Snapdragon Wear 2100 processor and 512MB of RAM keep notifications running smoothly throughout the day. The Watch Style is available in Titanium, Silver, and Rose Gold. The newest in fitness smartwatches, LG’s Watch Sport is a robust, GPS-enabled device that boasts new Android Wear 2.0 software. The Watch Sport offers an increased battery life and larger screen than its Watch Style counterpart, as well as a high performance elastomer strap and a heart rate sensor to enhance your workouts. 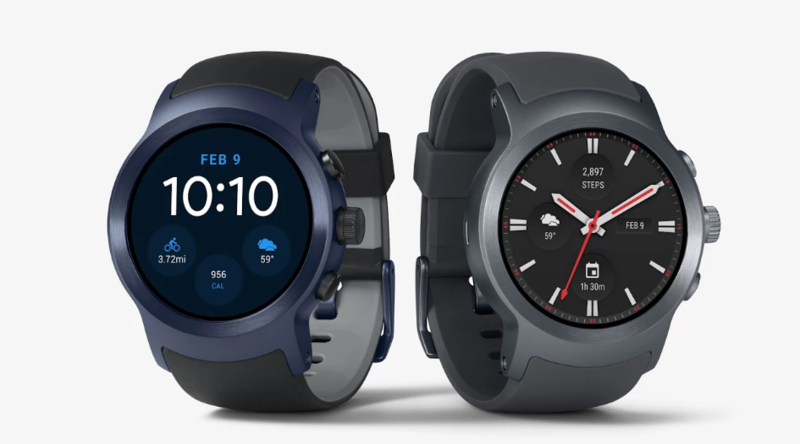 The Android Wear watch is compatible with both Google Fit and Android Pay, and the hardware boasts IP68 water resistance, bringing some of the latest innovations in wearable technology right to your wrist. 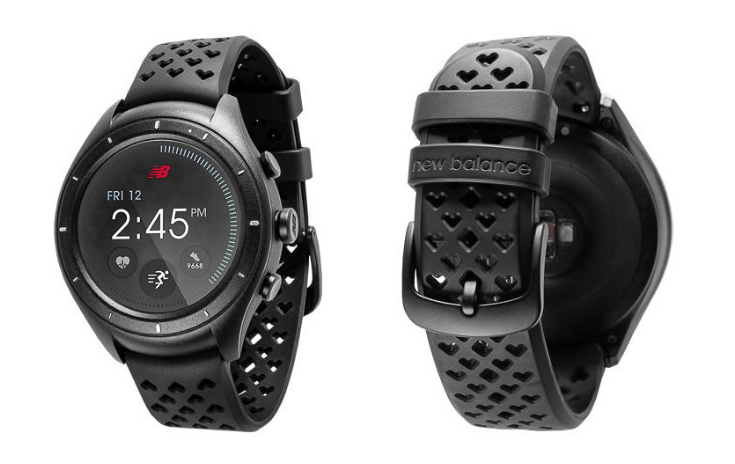 Made “for runners, by runners,” New Balance’s RunIQ smartwatch is bringing Google’s Android Wear technology to the world of wearable running tech. Currently running Android Wear 1.5, the smartwatch is expected to be fully compatible when Android Wear 2.0 for the RunIQ arrives. The watch comes in matte black with a gray face, and interchangeable bands are available in blue, red, pink, and green. The 1.39 inch AMOLED touchscreen offers high quality on a small scale, perfect for displaying the built-in GPS, optical heart rate monitor, accelerometer, and gyroscope. For all your workouts, the RunIQ boasts 24 hours of battery life on a single charge, so you can definitely leave your phone at home. Companion earbuds, the PaceIQ smart earphones, are available now for $109.99. Casio’s rugged WSD-F20 smartwatch brings Android Wear 2.0 technology into the great outdoors, packing more tech into the already impressive design of the WSD-F10. 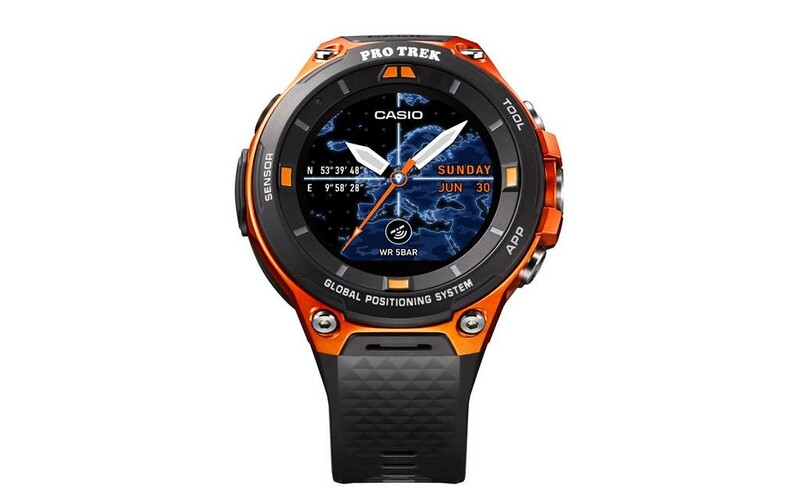 The dual-layer LCD screen offers color and monochrome settings, and the watch itself comes in black and orange variations. Built with military-grade durability and water resistant up to 50 meters, the WSD-F20 boasts a full day’s battery life on a single charge if all features are used, and up to a month of runtime if you’re just using the standard watch face. Android Wear 2.0 makes the Casio smartwatch compatible with Google applications like Gmail, Google Maps, and Google Fit. An air pressure sensor, accelerometer, gyrometer and magnetic compass are all built into the Android Wear watch, making it the perfect travel companion no matter where you’re going. Are you ready for Android Wear 2.0? 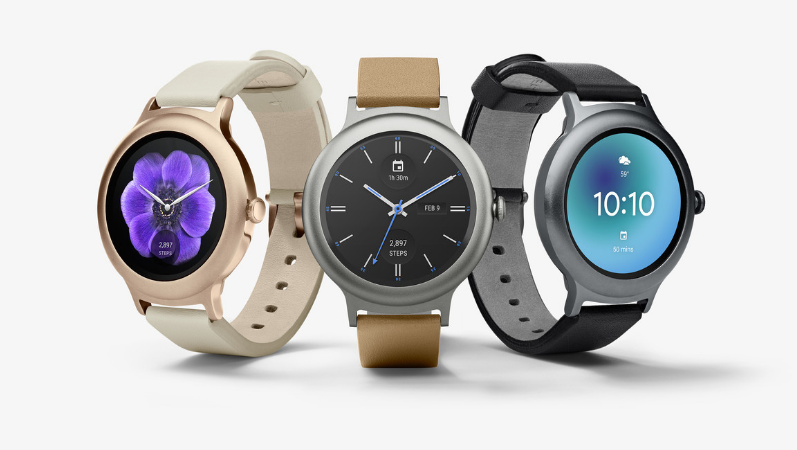 From durable wearables designed to conquer the elements, to sleek and modern reinventions of the classic watch, Android Wear 2.0 is expected to bring new features and improved performance to every kind of smartwatch that 2017 has to offer. For a full list of devices confirmed for the Android Wear 2.0 bandwagon, visit TechAdvisor. To find out how to get your hands on these new smartwatches, along with every other great new wearable exclusive to the US, get in touch with Big Apple Buddy today and receive your free shipping quote!